Strawberries, one of my favourite summer fruits. I love eating them fresh from the garden or with a dollop of cream. Alas, I did not have any fresh cream or ice cream to go with my punnet of strawberries. 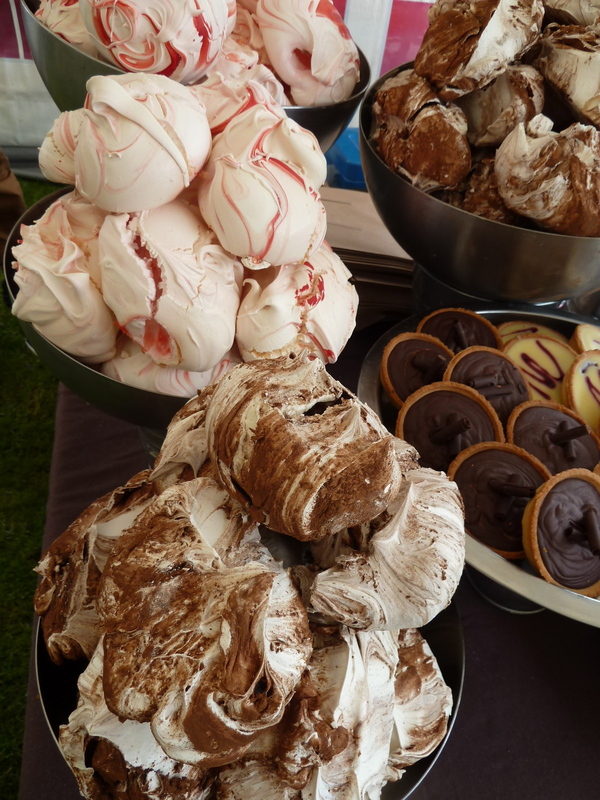 However, I did have some lovely meringues that I had been tempted to buy at Wellington Carnival. The meringues swirled with strawberries were wonderfully crispy on the outside and sticky and chewy in the middle. 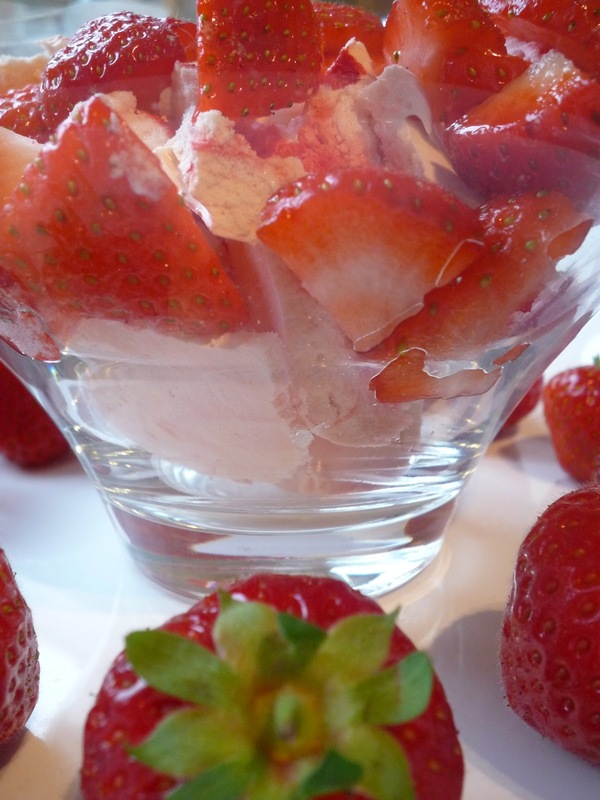 Break up the meringue and mix with the chopped strawberries that were lovely and juicy. Easy, simple and delicious! 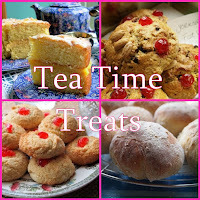 I'm posting this recipe as my entry into June's Tea Time Treats Challenge, the theme this month is Summer Fruits. Hosted alternatively each month by Karen at Lavender and Lovage and Kate at What Kate Baked, Kate being this months host. Looks Delish! I just love strawberries, I have been having them either with cream or with frozen youghurt on most nights as a treat. Those meringues looks sooo good! It's very hard to beat a good strawberry, it's just hard to find good ones. 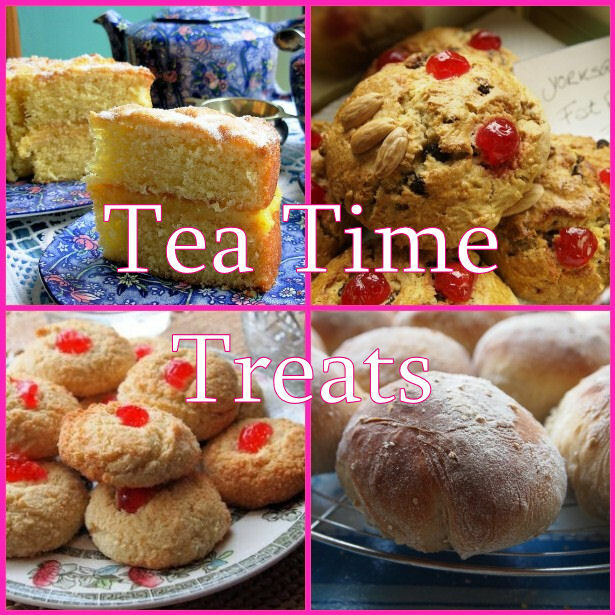 Delicious with just about anything, but especially good with meringues - mmmm!